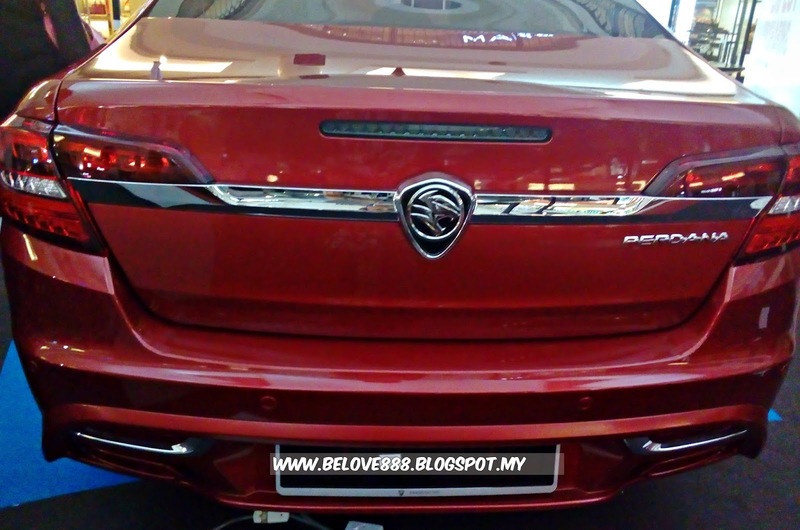 Have you ever thinking to own your dream car? 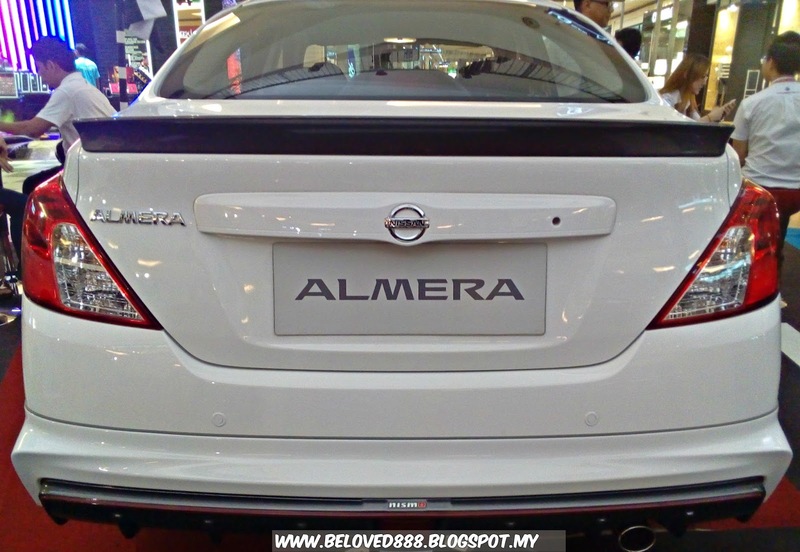 Head over to Alamanda Putrajaya for Dream Car Expo 2016. 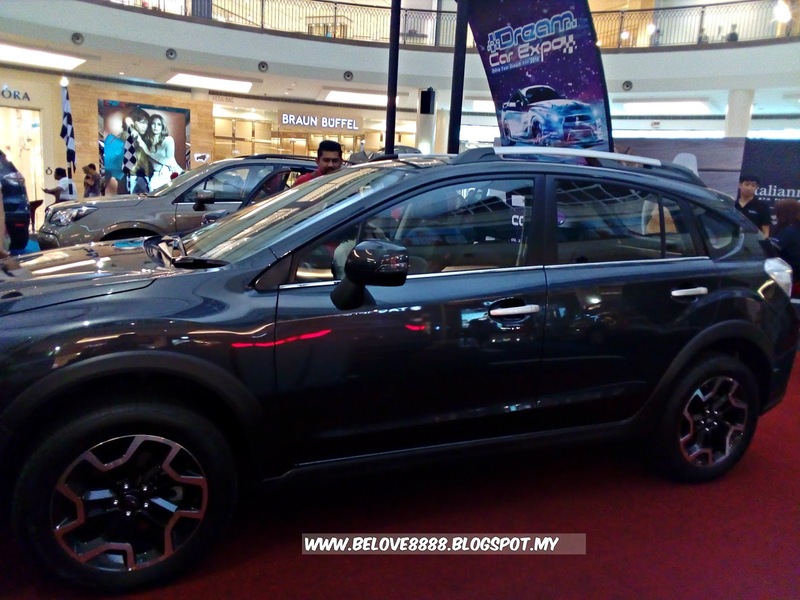 Check out the latest car that showcase during the Dream Car Expo 2016. 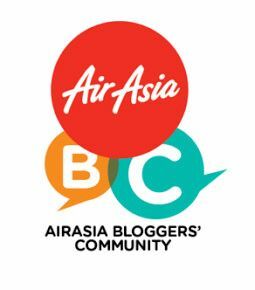 The event will be run from 2-7th August 2016. 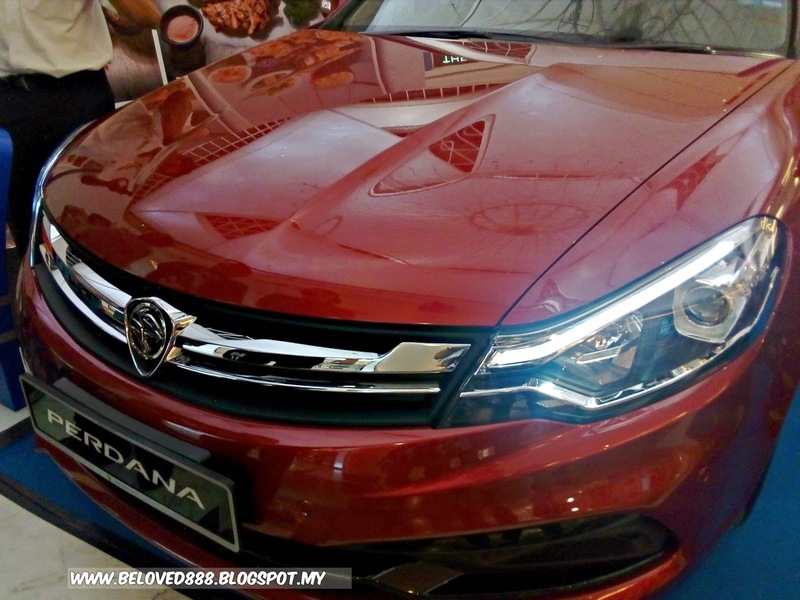 View the exclusive 11 new brand cars that showcase during the Dream Car Expo 2016. 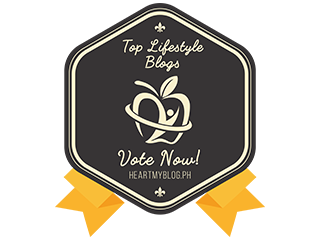 How can you be sure that hunk of metal, plastic, and rubber you’re eyeing is right for you? 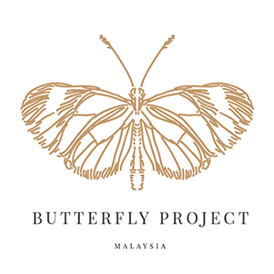 How can you best acquaint yourself with what will be not only one of your largest investments but also a trusted, long-term companion in your everyday life? 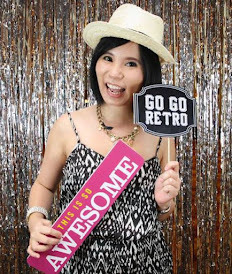 A professional advice from the dealer and test drive will give your more experience/ information regarding your dream car. 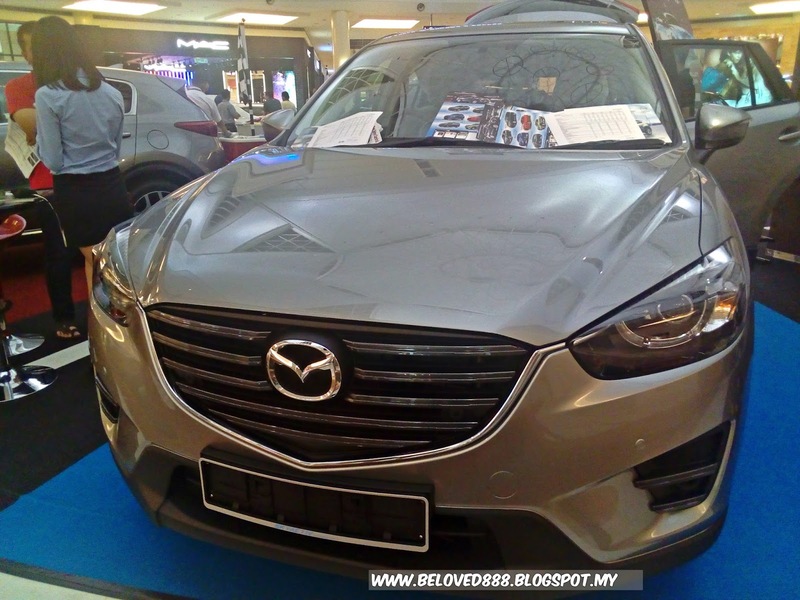 The new CX-5 gives you more sporty feeling and suit for travelling. 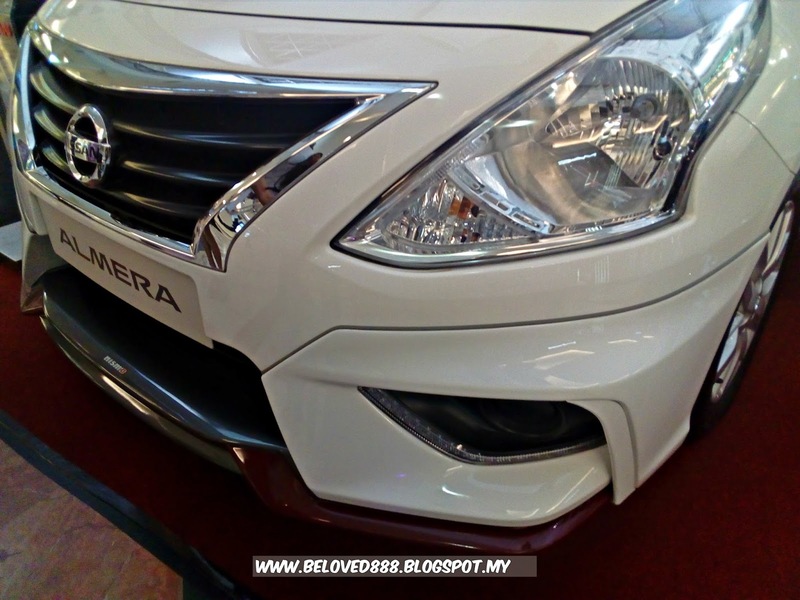 The latest edition of Perodua car come with affordable price. 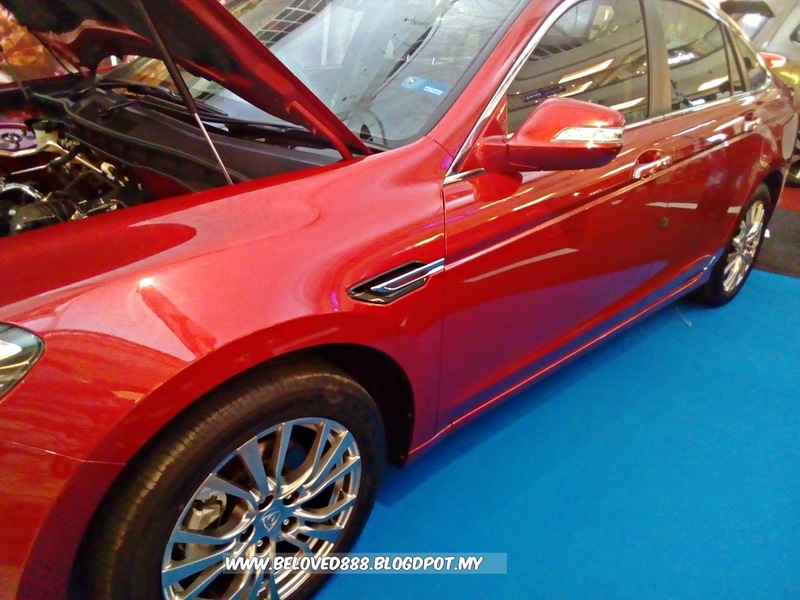 Come with push start button and exclusive interior, this sedan car able capture everyone attention. 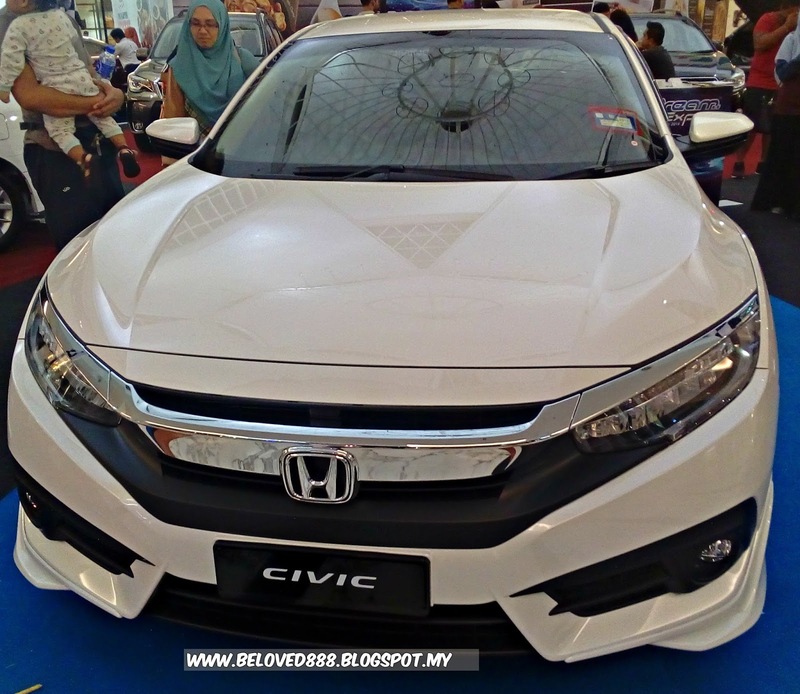 The new facelift Honda Civic become hits in the market as no reduced kits to arrive in lower price. 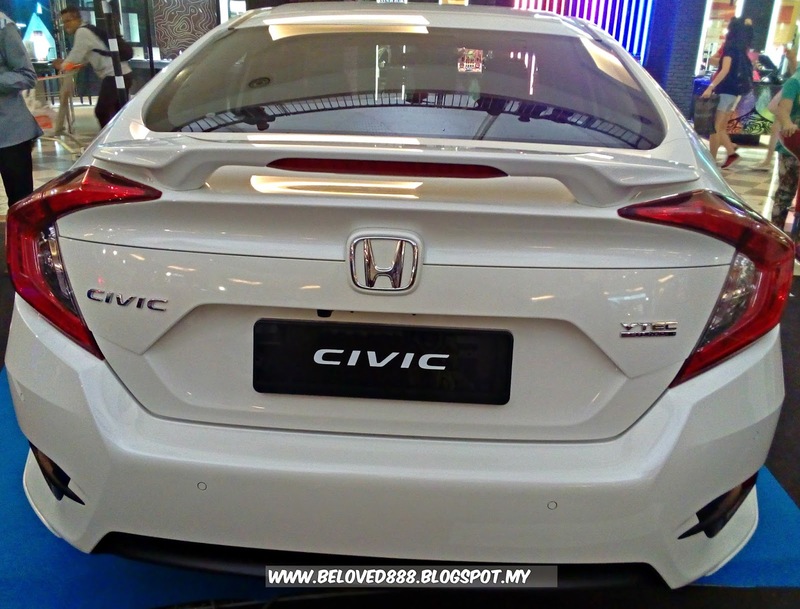 The entry level Civic comes with Keyless Smart Entry with push start button, cruise control and auto headlamps. 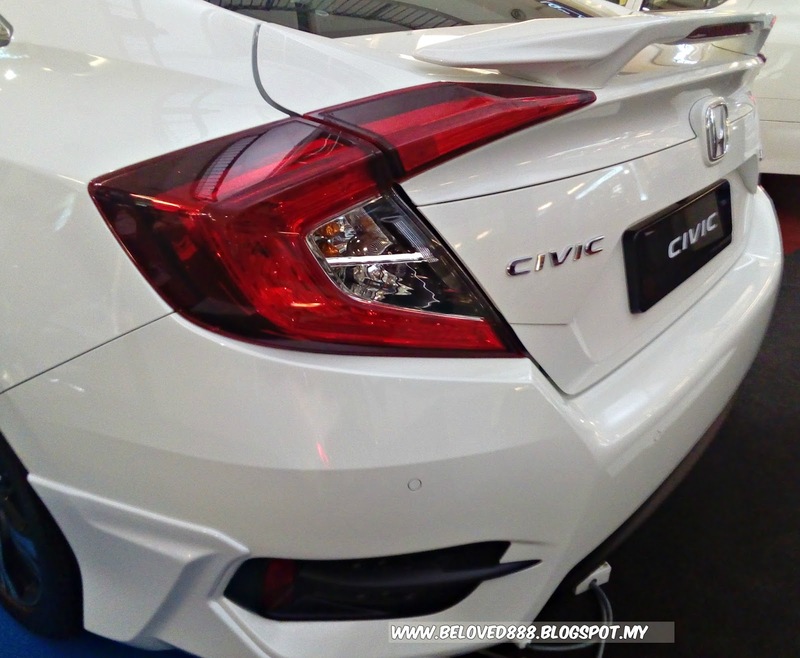 The new civic design with new shape and distinctive cut line. 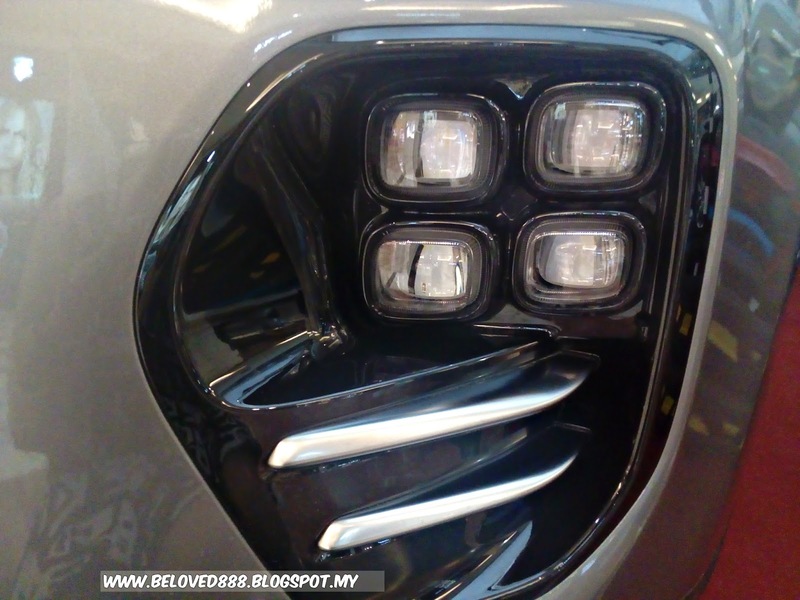 Save more energy and see clearly with LED Daytime Running Lights and Brake lights. Rain-Sensing Windshield Wipers will activate automatically when raining. 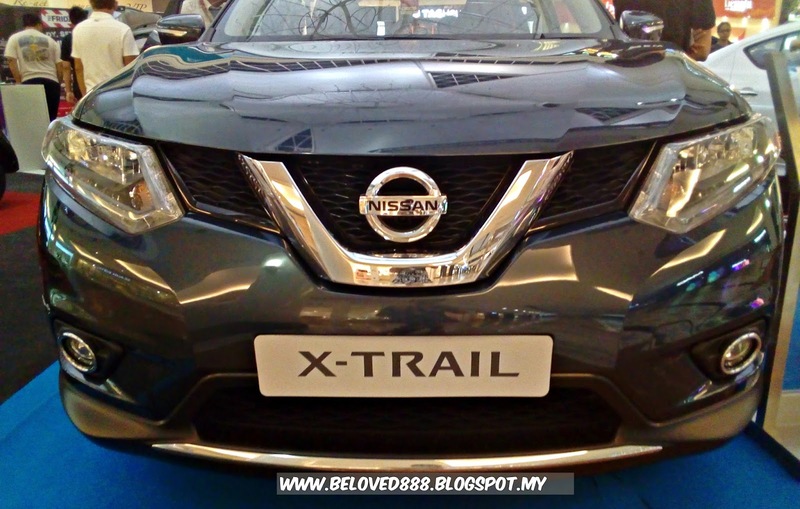 The new Nissan X-trail not only look sleek but also stylish and make every driving more adventurous. Spacious and inviting exterior with 5+2 seatsFold –down second row seat center armrest to comfortably sit four passengers. Enchances cabin safety by combining impact- absorbing “crushables zones” with a high-strenght occupant zone to protect passengers. 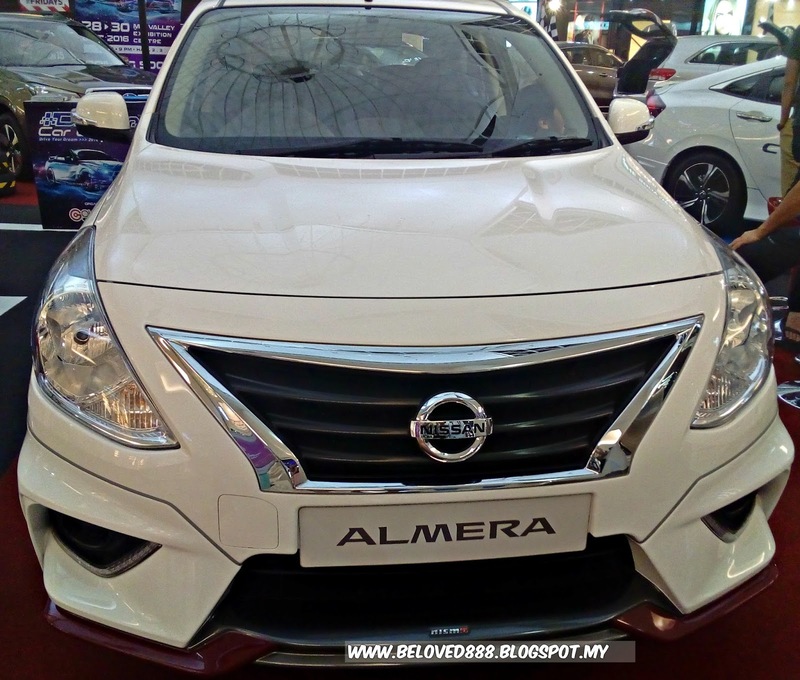 Young and vibrant new facelift Nissan Almera make every move up in style with every drive. 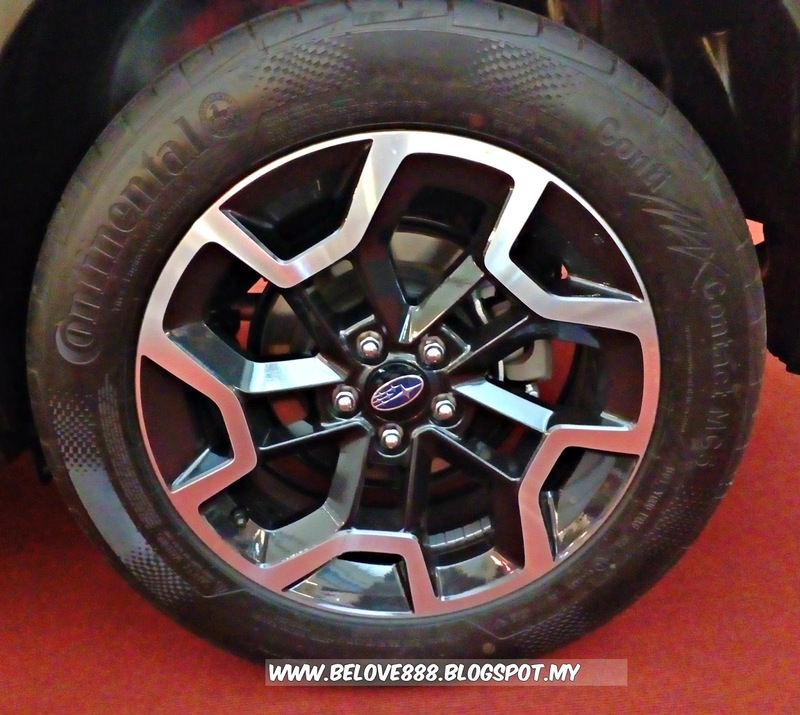 Advance technology within grip, giving you all the access. Comfortable and spacious seat make your journey more relaxing during the journey. 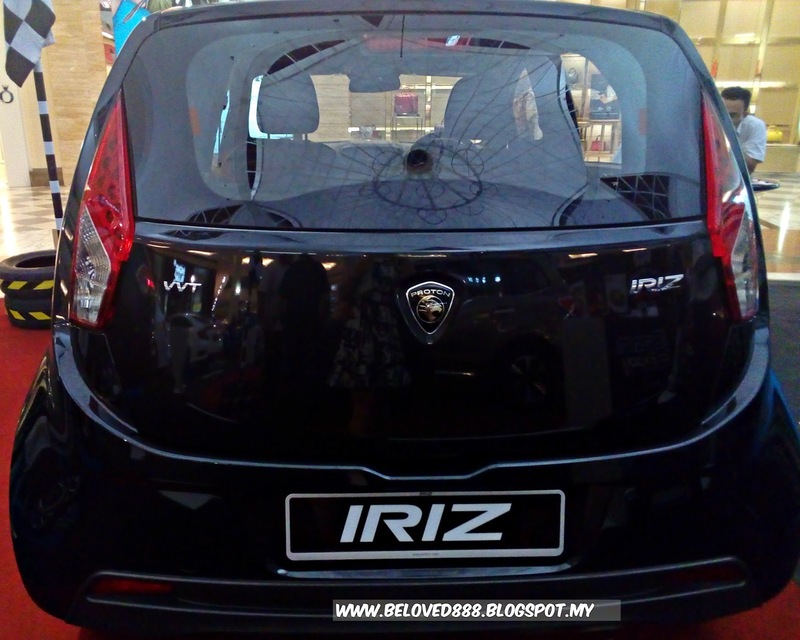 The new evolution of new Proton Iriz more sporty and yet roomy that equipped for those that love small size car. 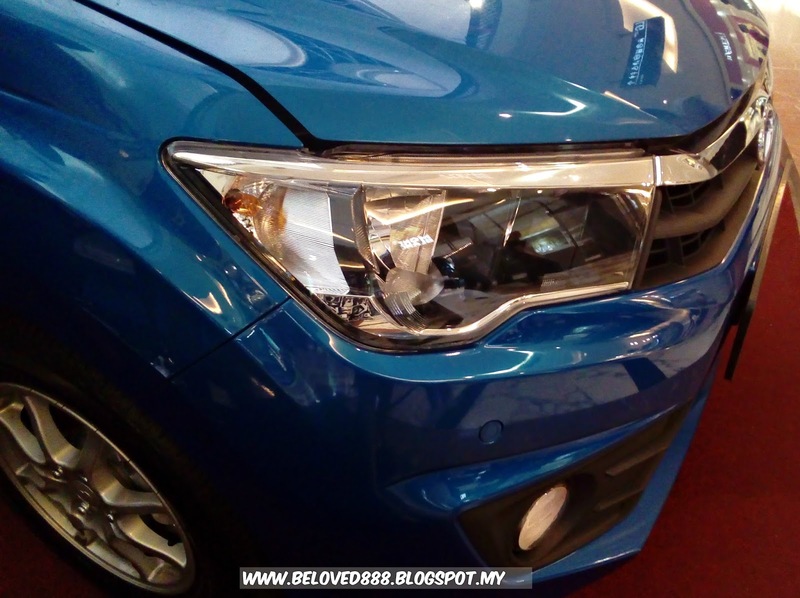 Proton Iriz new engine with Variable Valve Timing (VVT) Technology. 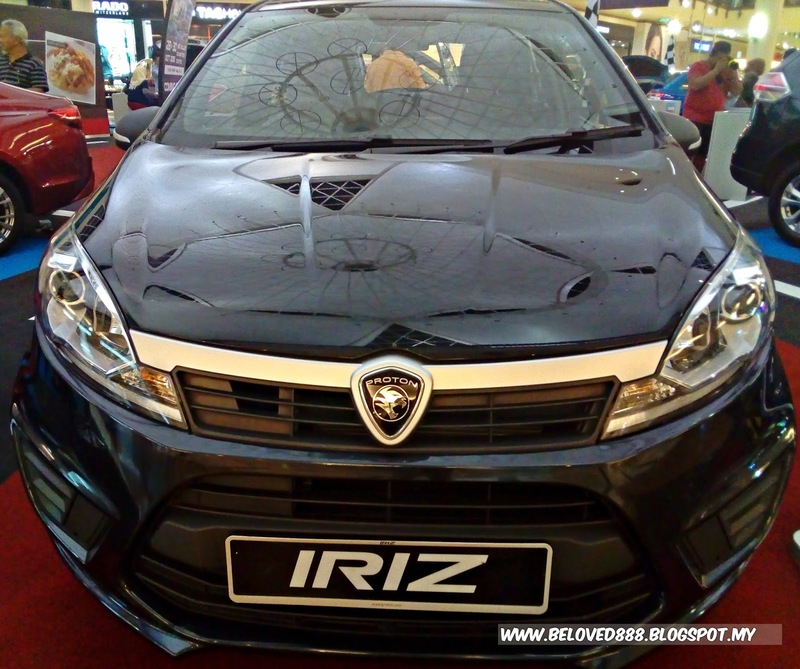 Proton Iriz responsive to your touch as you easily and safely nip in and out traffic and at junctions. 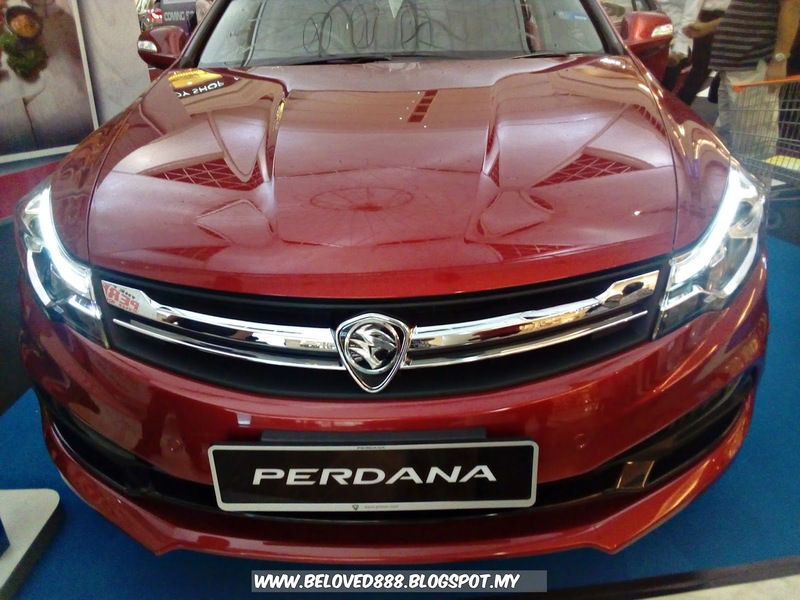 After a long wait , Proton Perdana release in 2016 with a new elegance look. 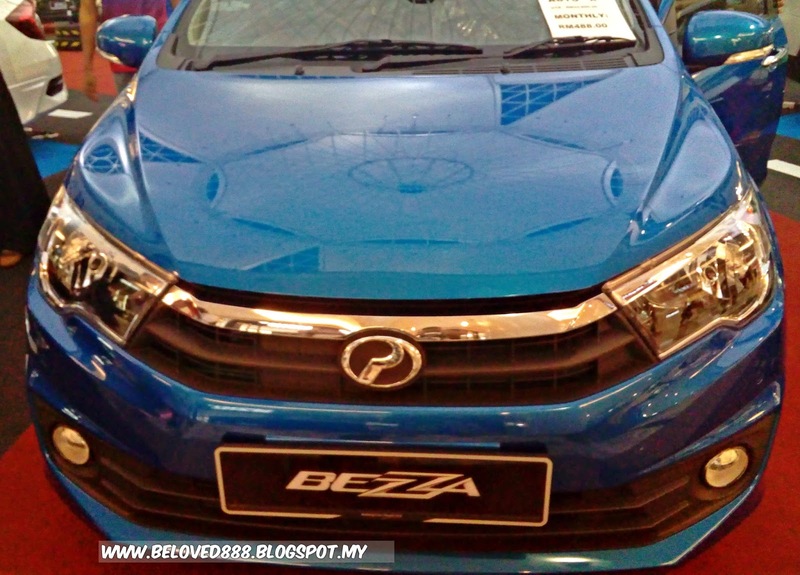 The big D –Segment sedan’s dimensions and larger. 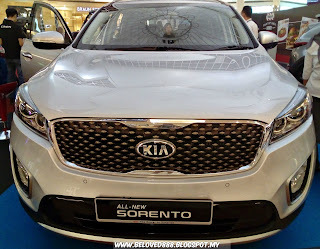 KIA Sorento is bigger, more sophisticated and better drive. 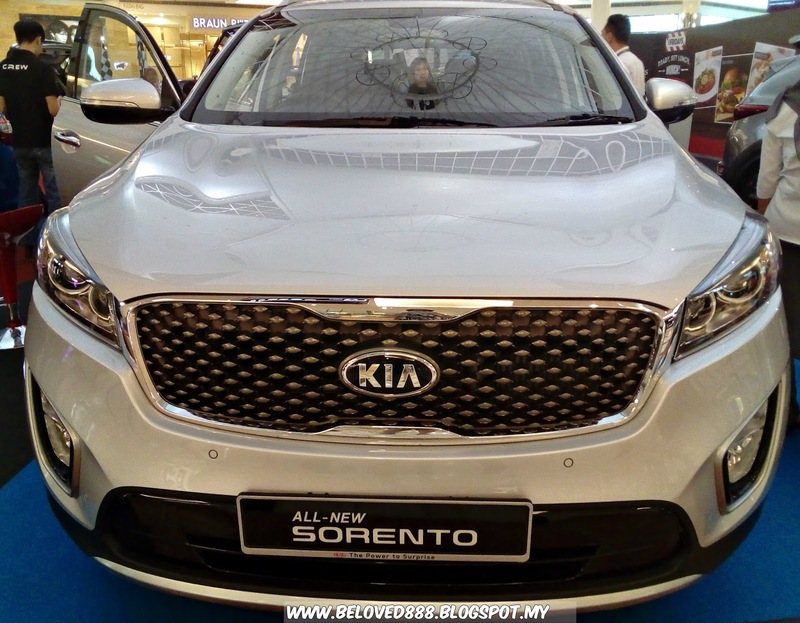 The Kia Sorento gets a first-class upgrade with a re-designed bodyshell improving ride, handling and refinement along with high tech active safety features. 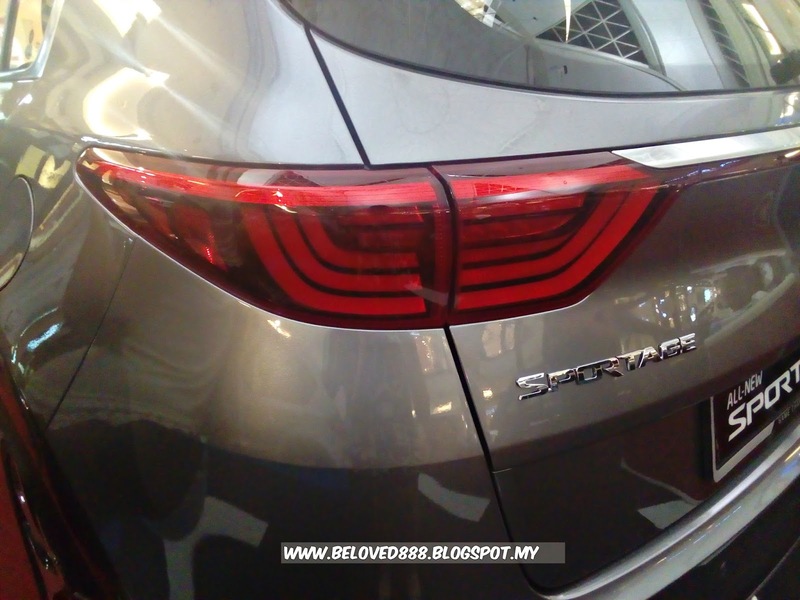 The KIA Sportage specification is one to be marveled. 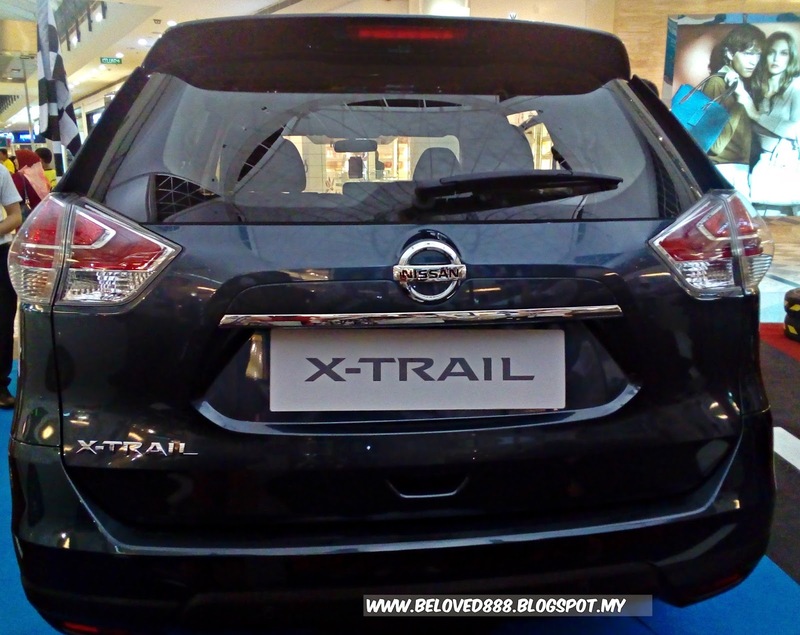 An aerodynamic body, superior cabin quality and spread to safety features put the sportage in a class of its own. 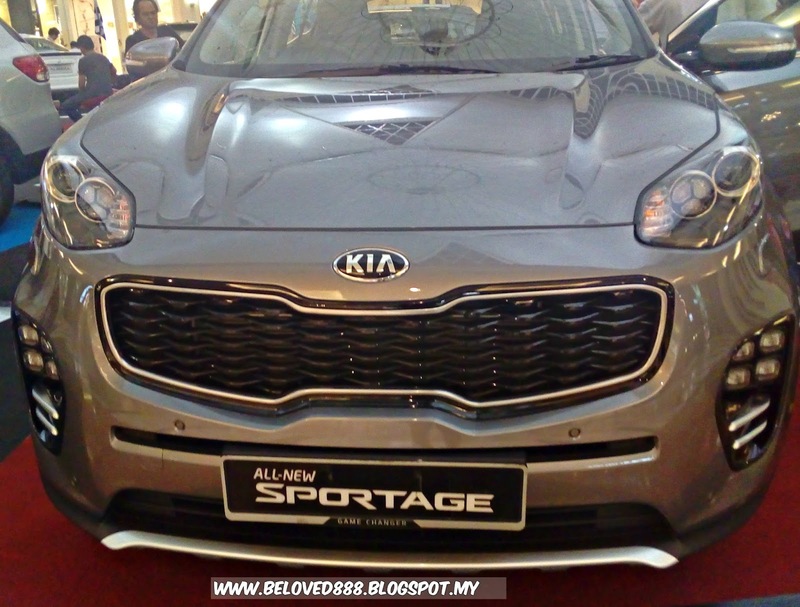 The Kia Sportage is fitted with twin front, side and curtain airbags. 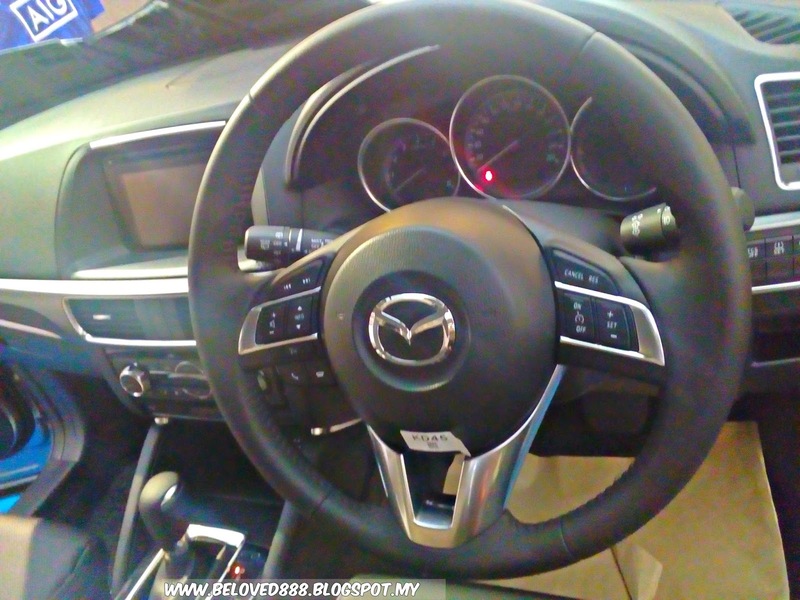 It come with DAB radio with MP3 compatibility that easy controlled by steering wheel. 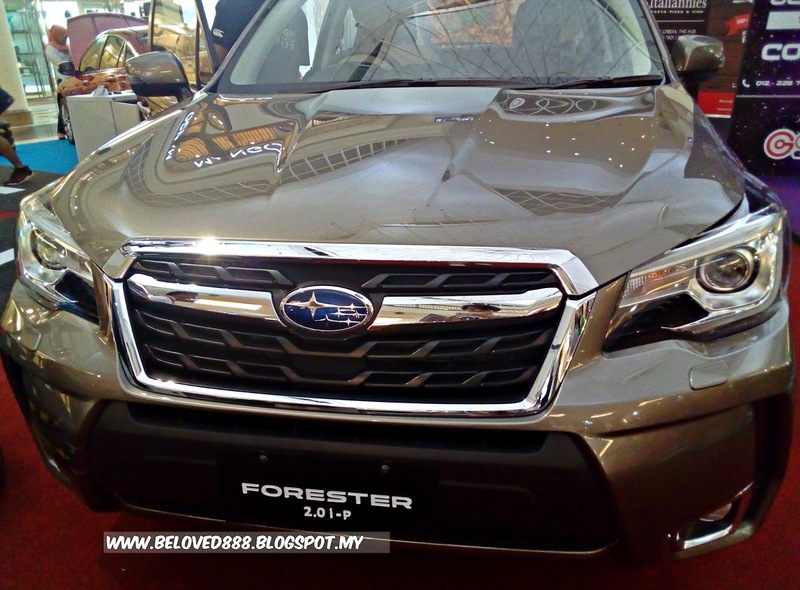 The new Subaru Forester considerably more affordable in term of price. 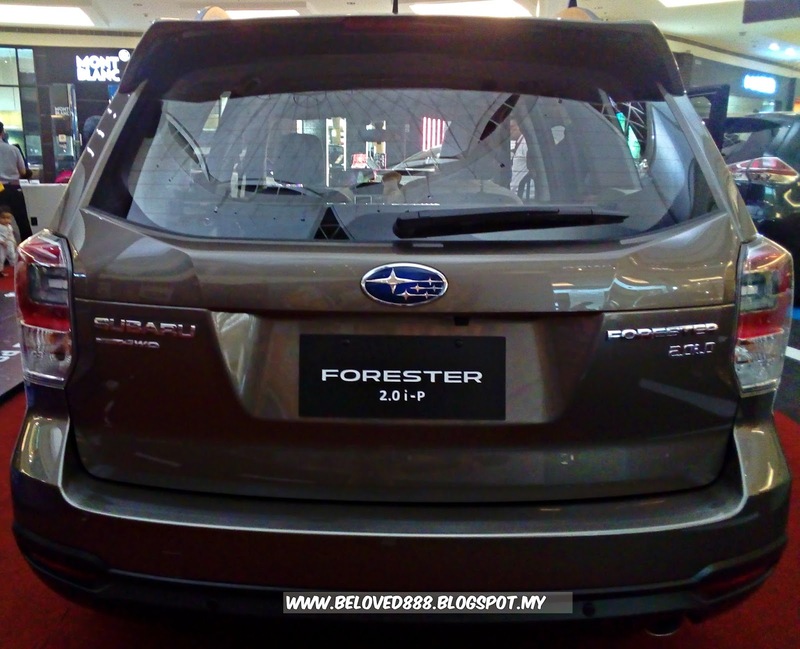 The Subaru Forester is equipped with 7 airbags, vehicle dynamic control, hill start assist, ring- shaped reinforcement frame and ABS make it a safety car. 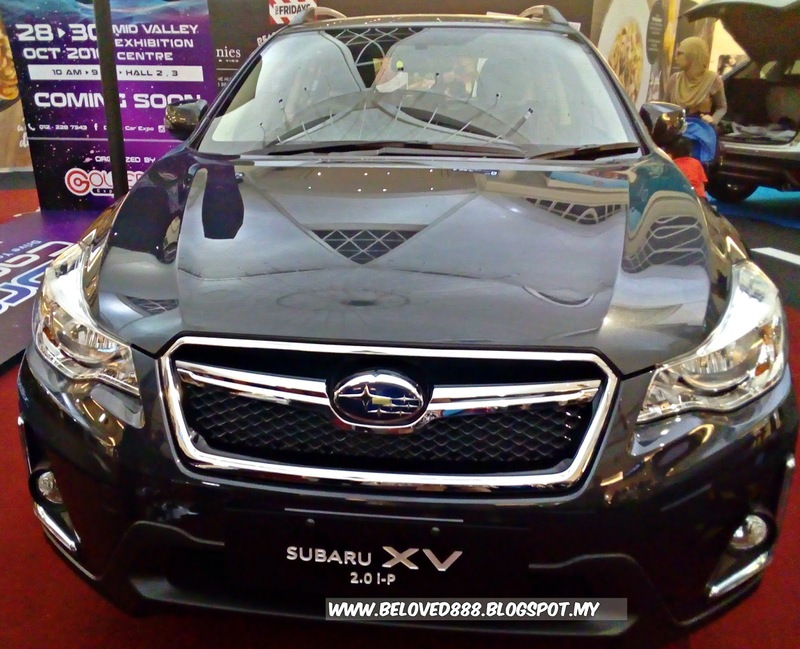 The Subaru XV facelift is more stylish , spirited and versatile, giving you the unique tools and functionally to go where your lifestyle leads. 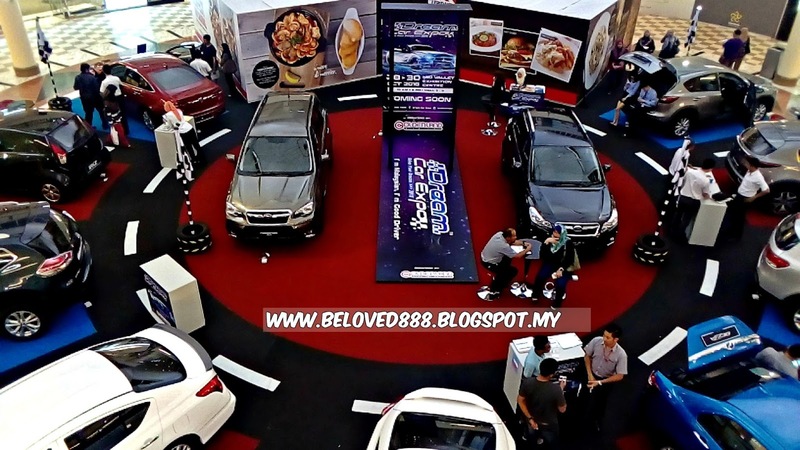 No worries if you miss the Dream Car Expo as the biggest Dream Car Expo will be showcase at Mid Valley Exhibition Centre on 28- 30th October 2016. 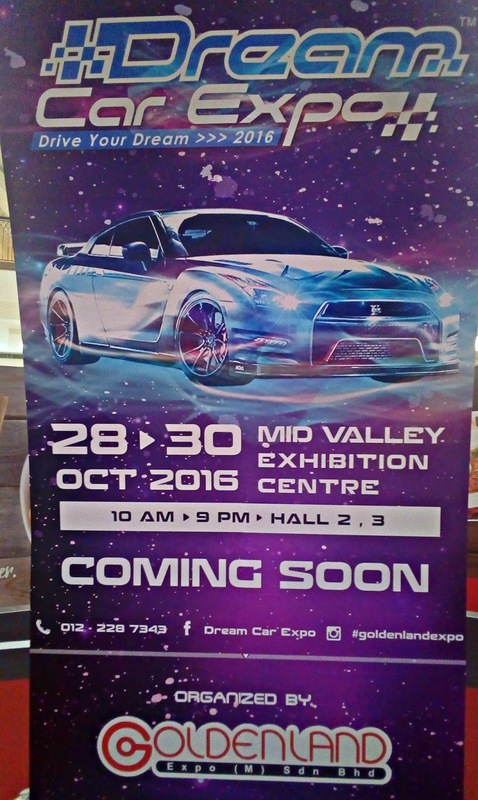 Follow Dream Car Expo at their Facebook.